Preventative maintenance helps extend the service life of your roofing system. 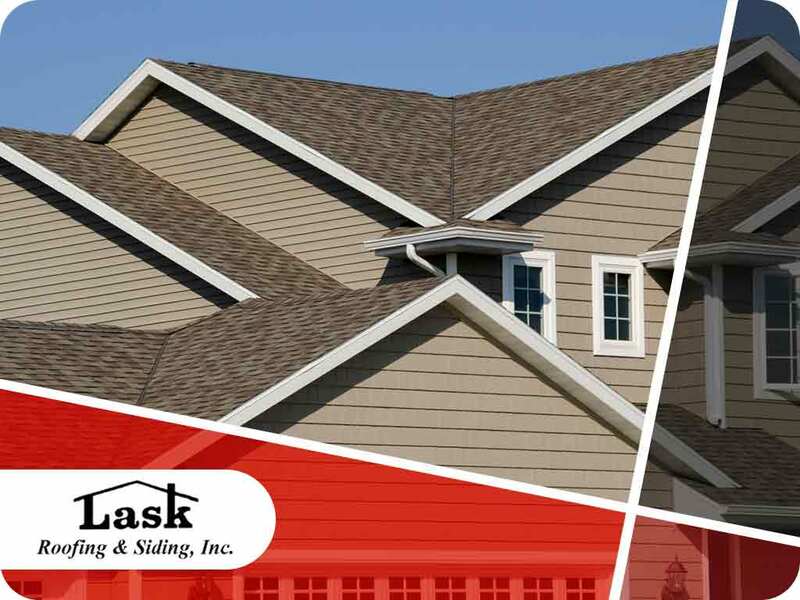 In today’s post, LASK Roofing and Siding, Inc., your roofing and gutter guards expert, explains the importance of proper roof inspection and maintenance services. To maximize the service life of your roof, you need to develop some good habits. First, you should regularly check the ventilation system of your attic, because a healthy ventilation system means a healthy roof. With inadequate ventilation, a number of problems can arise such as ice dams, increased energy bills and deteriorating shingles. If your attic experiences mold growth, excessive heat or air drafts, these are all signs that the ventilation system isn’t working properly. Next, you should check on the state of your gutters. Clogged gutters prevent water from draining away from your home, making your roof, siding, landscape and foundation susceptible to water damage. To minimize this risk, installing gutter covers should be a priority. A roof inspection greatly benefits homeowners in terms of security and peace of mind. Professionals have the training and experience to detect underlying damage that most homeowners would likely miss. They can also recommend the appropriate solution. At LASK Roofing and Siding, Inc., we offer more than just roof inspections and maintenance. We can provide a comprehensive roof maintenance plan, including gutter protection services, to address your roofing needs. Call us at (815) 788-6699 for more information or fill out our contact form for a free project estimate. We serve homeowners in Rockford, IL, and nearby areas.